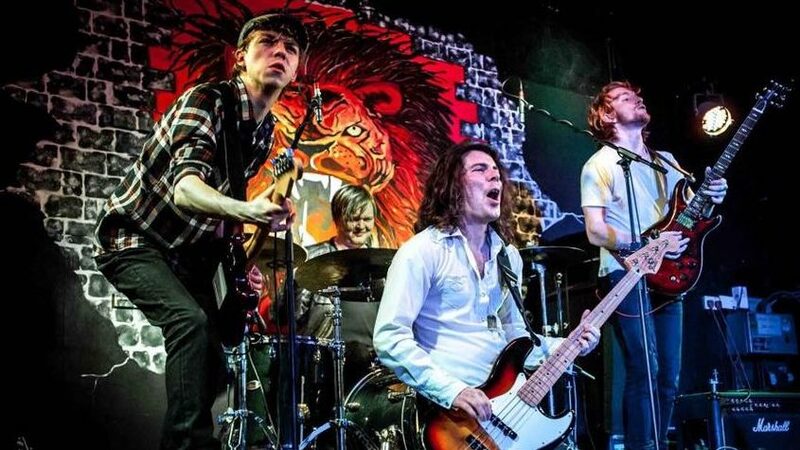 After forming in 2012, the young band from Brighton have been working to make a name for themselves among the rock/blues scene. With their fire and passion they quickly won over audiences and are picking up an ever expanding fan base. November 2016 saw the release of their second album, “Nothing to Lose” which represents their musical journey as a band. After their debut release “Freedom Bound” their second album got an amazing reception from fans and helped to boost them back into the charts and award nominations. The band came third in the Best Blues band category of 2016 and have received numerous other nominations in recent years for their work within the blues genre. With their influences ranging from Red Hot Chilli Pepper, Foo Fighters and Royal Blood. The band have also been lucky enough to appear as a support for acts such as The Laurence Jones Band, Billy Walton Band and Danny Bryant. However the opportunity to perform solo shows has helped them to hone their performance skills, to provide their fans with a top rate show. With big changes having taken place for the band in the new year with their lead vocalist, Jane leaving the band, they recently posted out for a new lead singer. The currently all male band are still touring and creating new music as a new version of the band. With Dan Spellman stepping in to take lead vocals, after joining the line up on tracks from “Nothing to Lose” as a guitarist and back up vocalist. The band are still searching for a new lead vocalist which would give them the exciting opportunity of twin vocalists. Their current line up comprises of Alex Butler, Charlie Simpson, Mike Topp and Dan Spellman. You can see Red Butler here on the 31st March at 8pm with their new lineup. Tickets are available at £12. You can purchase tickets online on our website www.arlingtonarts.co.uk or by calling our Box Office on 01635 244246. For Access of Disabled tickets call our Box Office.